Brooklyn based Aussie filmmaker Johanna B. Kelly produces, writes, directs and designs for the fine art and film world. Her credits comprise commercials, music videos and 7 feature films as Production Designer, the most recently released Like Lambs, shot on 35mm in a snowy New England castle (Atlanta & Boston Int. Film Festivals, 2016) was where she met fellow collaborator Cameron Marshad. Johanna has an MA in design and in a former life designed over 35 exhibitions for the National Gallery of Victoria. 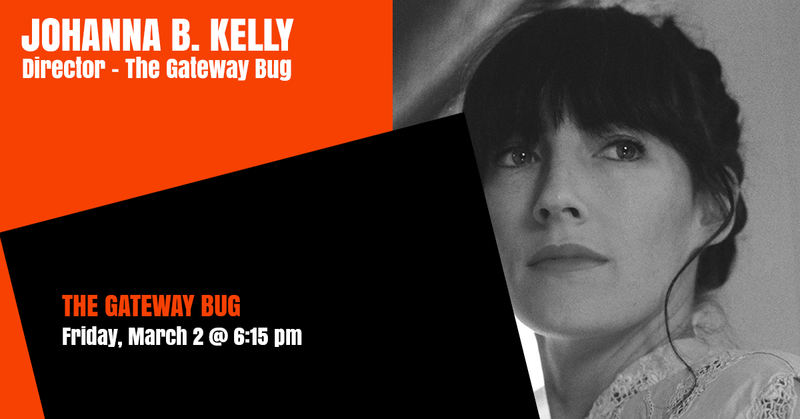 Johanna is socially driven and environmentally motivated to change the world through art and film, The Gateway Bug is her directorial debut.